This week saw ibtm world 2016 take place at the Fira Gran Via in Barcelona, with after show drinks at the Singapore Pavillion and the Dubai party at SALT bar and restaurant. 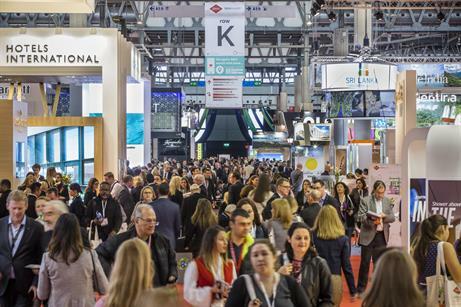 This week, event professionals from across the world gathered for the annual ibtm world show, which took place from 29 November - 1 December at the Fira Gran Via in Barcelona. More than 3,000 exhibitors from 150 different countries attended the event, with 100 events and networking opportunities taking place over the three days. 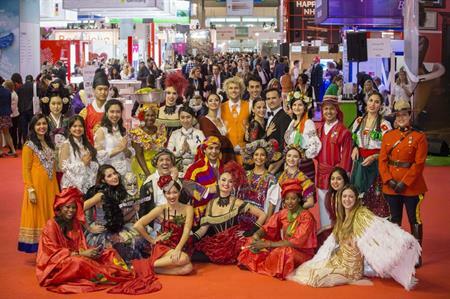 Sponsors for this year’s IBTM World included the Sri Lanka Convention Bureau and Cvent. Highlights included cocktails at the Singapore pavillion after the show and the annual Dubai party at SALT bar and restaurant at the W Hotel.